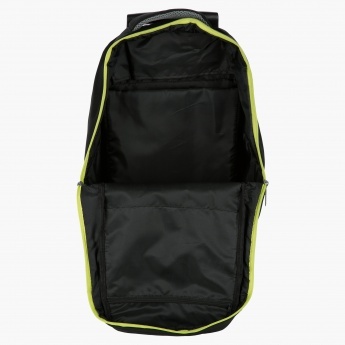 Simple and smart, this trolley backpack is an ideal pick for your little one. 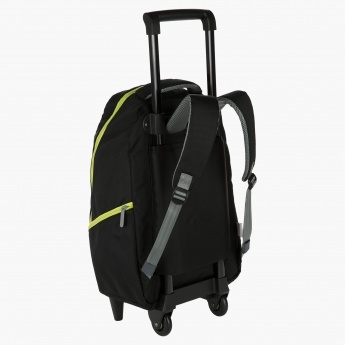 It has a smooth wheel and is designed to last long. 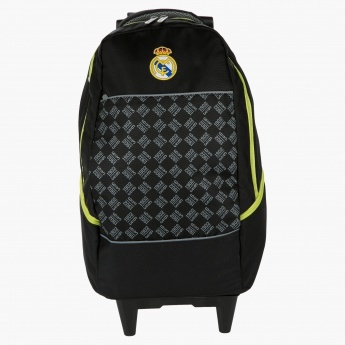 The spacious compartment and Real Madrid print makes it a must-have.